As fondly called, That Hommie Exceed is out with his debut single, an upbeat rhythm laced with the Yoruba dialect titled “Dada”. Produced by Teekaywitty, “Dada” is that song for both happy and trying times. It talks of the faithfulness of the Lord and the need to ‘dance out the wait’. 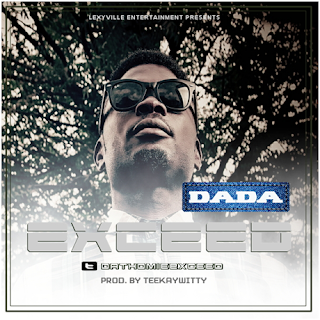 The word of the Lord said ‘those who wait upon the Lord will not make haste’, “Dada” is Exceed’s way of encouraging the one who is waiting. Born Funsho Alexander Lemodoro, Exceed used to be a secular artiste although he has been performing with his defunct band in churches and functions ever since. He gave up secular music and released his first single “Hallelujah” featuring Element X and produced by Young D (of Timaya’s “Upgrade” & “Epiphany” album fame) in 2012. 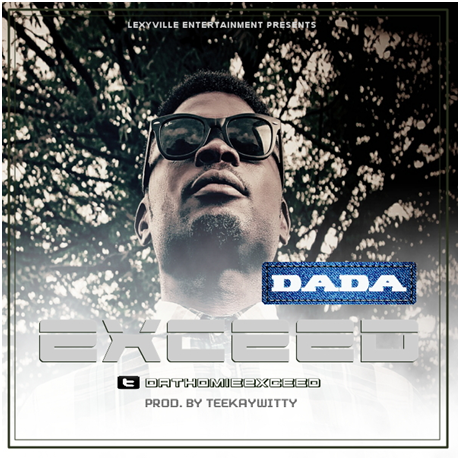 He teams up with prolific producer Teekaywitty (with production credits including Kefee, Henrisoul, B-Red and more) for his latest release – “Dada”.